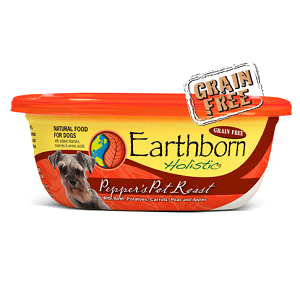 Earthborn Holistic® Pepper's Pot Roast™ Stew moist dinner with beef is an excellent source of high-quality protein for dogs. This limited-ingredient protein source, grain & gluten-free recipe consists of wholesome vegetables like carrots and green beans. 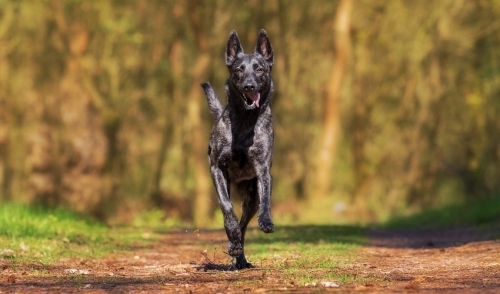 This recipe also includes nutrient-rich potatoes as an exceptional source of vitamins and minerals, which help maintain your dog's immune system.